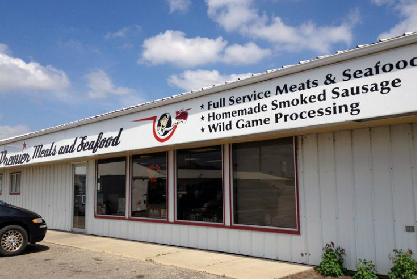 Premier Meats and Seafood has become an area favorite of hunters looking to process their wild game. We 100% guarantee you will get the same wild game back that you bring in. We will skin your game, cut your steaks and roasts and package your game as you request. With our state of the art smoker we can also make your wild game come to life with enticing and unique flavors. We will make any type of sausage you like, in our store, using your wild game. 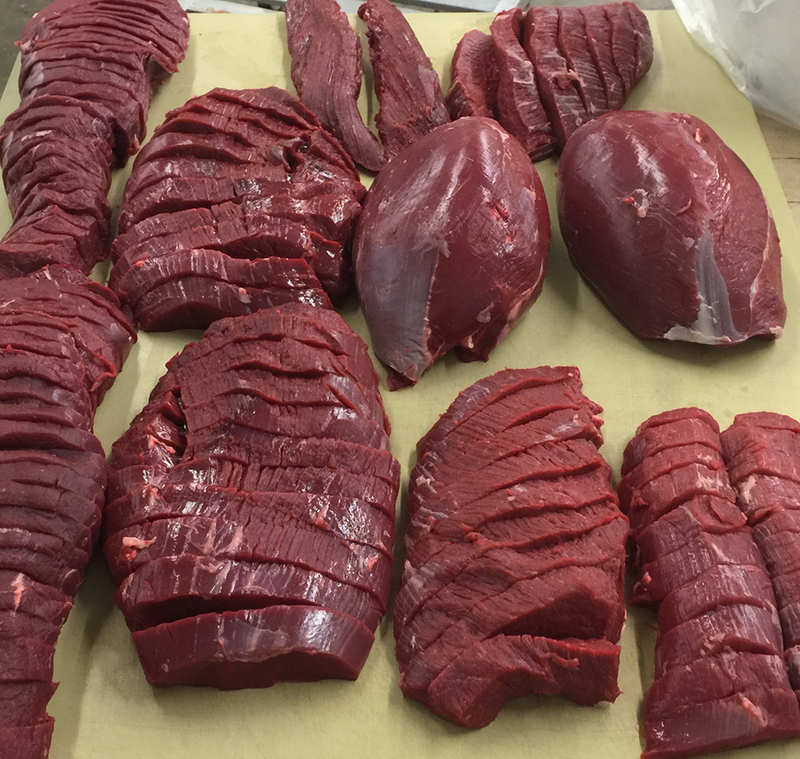 We process a wide variety of other game like pheasant, goose, duck, moose and elk to name just a few.